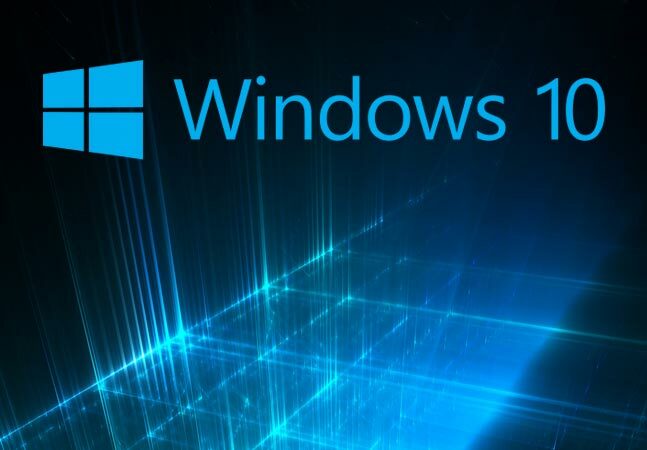 When Microsoft introduced Windows 10, the major features that were introduced in the software are Cortana and Task View. Cortana serves as a virtual digital assistant to the users. Task View is an innovative feature which was introduced in Windows 10 after longing pleads made from the side of users. But it may be a burden when you are not using them, since it consumes much of the space of the taskbar of your OS. These features may prevent you from connecting more exciting features to your taskbar. In this article I would like to share how you can detach those features from taskbar and make room for your preferred programs. One of the methods to eliminate Cortana Search Bar is to rely on indigenous Windows alternatives. This can be done by Right-Click on the Taskbar. Then you have to click on the option named Cortana and from there select the option Hidden. By doing so, Cortana will become veiled from the Windows Taskbar.Another option is to alter the Windows Registry Key. To initiate the process you have to tap on Windows Key + R and there you have to enter regedit. After typing you have to hit the Enter Key. This process will open the Windows Registry Editor. Now you have to enter the below given key: HKEY_CURRENT_USER\Software\Microsoft\Windows\CurrentVersion\Search. This will open a window in which you have look for SearchboxTaskbar Key, which can be seen on the right side. You have to open it and alter its Value Datato 0. Now you have to click on Ok Button. With these you can easily hide the Cortana Search Bar from the Taskbar. If you want to reinstate the same, then you have to follow the above steps and alter the Value Data to 1. You have to remember the fact that the above action will not disable Cortana, but only removes it from Taskbar. You will be able to access to Cortana by applying the shortcut of Windows Key + C.
Task View Icon can be easily made hidden from Windows 10 taskbar by Right-Click on the taskbar and then by deselecting the option of Show Task View Button. Just like hiding Cortana Search Bar, you can also hide Task View Icon also by making changes in Registry Editor. For this you have to open Registry Editor by pressing Windows Key + R and enter regeditand hit the Enter Key. Now you have to enter the key as: HKEY_CURRENT_USER\Software\Microsoft\Windows\CurrentVersion\Explorer.Now you have to Right Click on Explorer Key on the left side. From there you have to click on New and then Key. This will make a fresh key which you will have to name as MultiTaskingView.Now you have to make another key. This can be done by Right Clicking on MultiTaskView. From there you have to click on New and then tap on Key. Name the key as AllUpView and hit the Enter Key. Now you have to Right Click on the right side panel and click on New and then continue with DWORD (32-bit) Value. This will freshly make DWORD value, which you will have to name as Enabled and then press the Enter Key. Now Double Tap the freshly made value and alter the Value Data to 0. When it is changed to 0, you have to click on Ok Button to confirm the alterations. You can get it back by altering the Value Data again to 1.